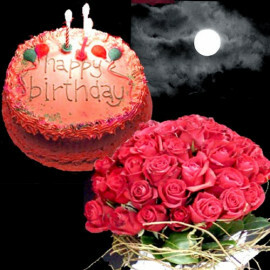 What can be a better choice than flowers to express your love and pure feelings for your loved ones! Well, precisely nothing. 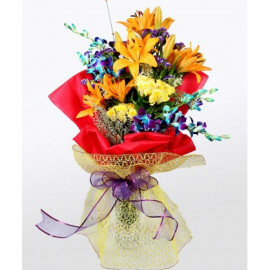 A bunch of fresh and vivacious flowers carry the power to enlighten and cheer up even the dullest of the days. 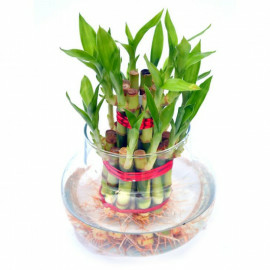 They have a wonder in them that expresses love, gratitude and makes your loved ones feel special and taken care of. 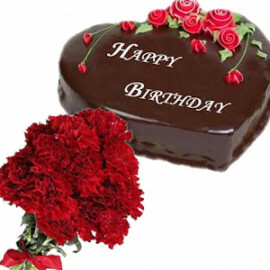 You can rely upon our online flower delivery in Kadapa to expect the freshest produce, packed with all love and grace to let the person you value, recognize your true feelings, respect and gestures like no other. These bright little bundles of joy can make anyone feel special and take on their hardships, within no time. They are certainly the fuel to love and promising relationships, wherein their colors add the much required warmth and bring smiles, without a doubt! So, when you already know their power, then why let the distance matter! 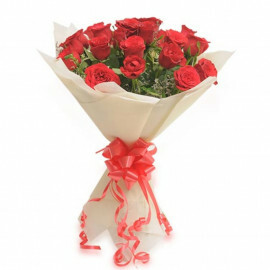 Send flowers to Kadapa with ease and no hassle at all. 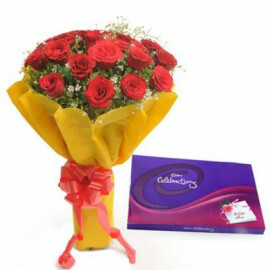 We understand your love and no matter what the occasion might be, simply rely on our expert solutions to pick the finest produce from renowned flower shop in Kadapa. 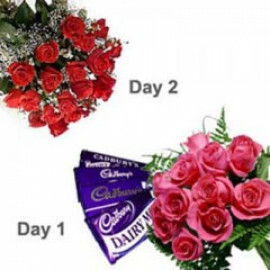 You can bank upon our exclusive measures to arrange same day delivery services, so that you just don’t miss out any important occasions to shower your love upon your loved ones. 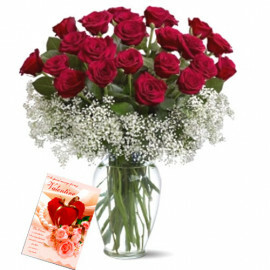 You can browse through the startling range of onlineflower delivery in Kadapa that would certainly create a special place in the heart of your people. We understand the language of love, which is best unsaid. 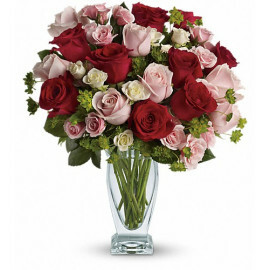 Flowers are undoubtedly considered to be the most elegant choice to express the way you feel. Browse through the entire range of specialized onlineflower delivery services that would surely make life, worth living for! Life is certainly getting busier and the modern world makes us travel, change cities and live away from our beloved families, loved ones and friends. But don’t let the distance come in your way of expressing your affection and care. 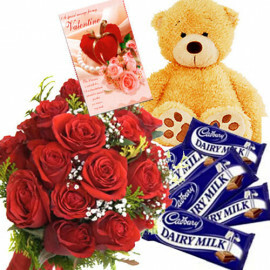 You can pick any one of the online gifts delivery service in Kadapa to express all that is in your heart!